It’s time to get clear– clear about your marketing, clear about your mission and clear about your goals. 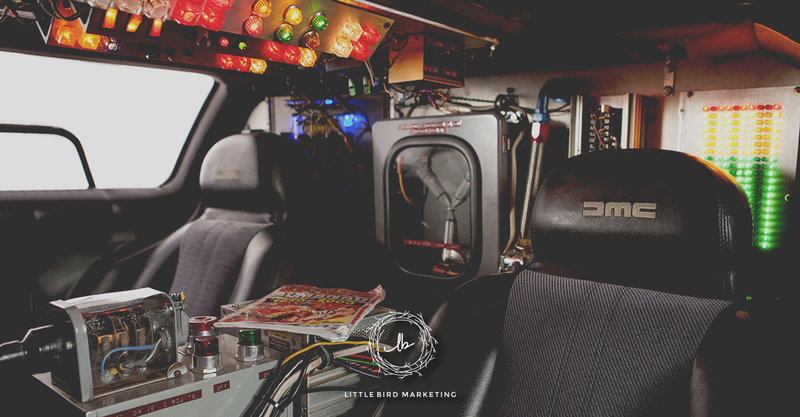 That’s what Momma Bird, Priscilla McKinney did in order to scale up Little Bird Marketing. In a recent episode of the Female Insight Zone, Priscilla shares the Little Bird philosophy with host Maribeth Kuzmeski. 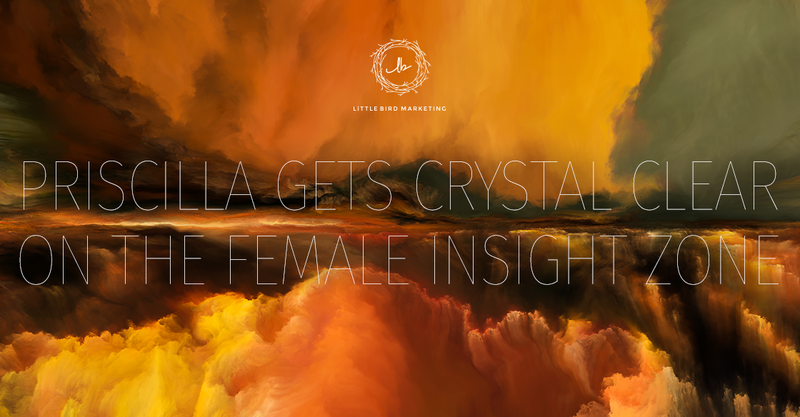 The Female Insight Zone is a series of 15-minute podcasts sharing insights from women who have made an indelible mark in business and the path they took to soar. Host Dr. Maribeth Kuzmeski interviews inspiring female business leaders to reveal insights into successes, failures, and how they have overcome. In this episode, Priscilla explains that unlike other marketing agencies, Little Bird takes its clients from marketing chaos to clarity in 90 days with a full year of content optimized for lead generation and that is in-tune with a company's sales goals. However, she didn’t get there overnight. After a fire burnt down the Little Bird creative studio in 2011, Priscilla got clear about where Little Bird was headed next. Surround yourself with people who “see you.” Priscilla took over a local advertising firm when the woman who owned it pointed out that marketing is her native genius. Start with the WHY. Little Bird Marketing is different because we ask good questions up front to help clients get clarity regarding their desired outcome. Your business is the people. After the Little Bird creative studio burned to the ground, it gave Priscilla the opportunity to carve out the business she wanted— and the life she wanted around that business. Are you ready for applicable insights on scaling your business up and getting clear about your marketing message? 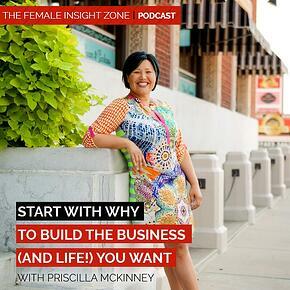 Click here to listen to “Priscilla McKinney: Start with WHY to Build the Business (and Life!) You Want” from the Female Insight Zone. Psst… We recently had Maribeth as a guest on Ponderings from the Perch, the Little Bird Marketing company podcast. Listen to “Priscilla and Maribeth Kuzmeski are Total Podcast Nerds” here!